David Penn & Rober Gaez, Prok & Fitch & Marco Lys, My Digital Enemy, Muzzaik, Mercer and more. 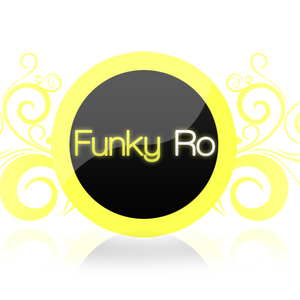 New "I Am Funky" mix by Funky Ro from The Netherlands. The best tech house, tribal and drums!